Whether you are a complete beginner, intermediate user or an advanced user, you will benefit from using a balance board. Using the best balance board is a great way to exercise muscles you wouldn’t normally workout. They are also excellent for physical therapy and rehabbing ankles, knees, and hips. You will find many versatile workouts that include balance boards. If you practice Yoga or are into sports like skiing, snowboarding, surfing, skateboarding even ballet you will find a balance board invaluable. You can also use balance boards in your everyday life to improve balance and posture without exerting a lot of energy. 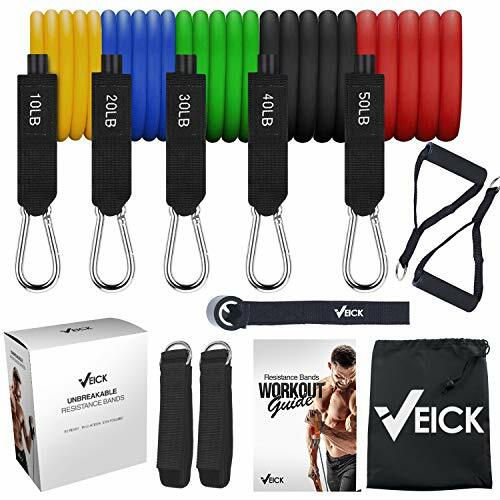 For more of my recommendations, have a look through these popular Women’s Workout guide links: Resistance Bands, Kettlebells and Mini Steppers. Here is a feature overview of my 3 top rated balance boards with full reviews and our buyers guide below. Best Use: All round fitness, core strengthening & rehabilitation All round fitness and rehabilitation Rehabbing injuries to strengthen muscles, ligaments, tendons and joints. Unlike many other balance boards you can find, The Revolution Fit is a complete system. The FIT 3-1 comes with a exra wide board that has a non slip grip so you don’t lose traction. What makes the FIT unique is it comes with three bases. So if you are a beginner, you can start with the rocker. The rocker stays put so balancing on it, is significantly easier than the air cusion or roller. What’s nice about the rocker is you can use it on just about any surface since it doesn’t need to roll. As you progress you can switch to the air cushion. The pressure is adjustable depending on how much you inflate it. To make your workout harder, you just inflate it to a higher pressure. No pump needed, you inflate it by blowing into it. Lastly as your muscles get stronger and you are looking for a harder work out, move up to the roller. With the roller your core will really get a workout! If you want a challenging workout! 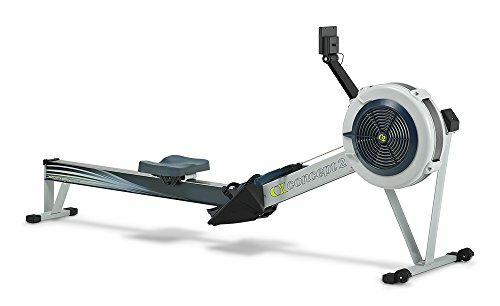 What makes the Revolution unique is that you can use it as a complete beginner to working out and still be able to use it no matter how advanced you are! I suggest this board to anybody looking for an inexpensive way to improve their balance and the best balance board for standing desk use. Revolution is also very quick to reply to customer questions and concerns. The company cares about its product users. This is another excellent balance board with a very different design. 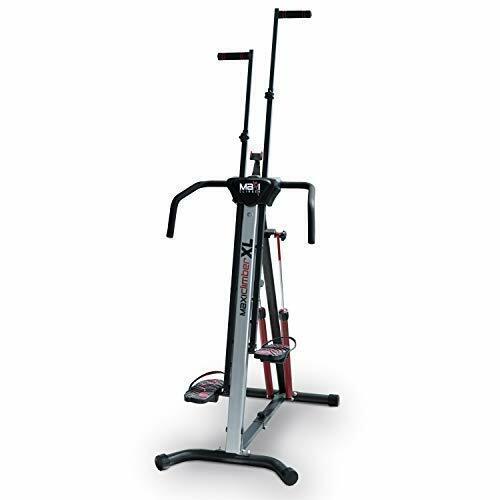 You can use it for physical therapy, core strengthening, agility improvement, or general fitness. You will find this type of balance board in many physical therapy offices. If you’re looking for something to aid in your recovery, this board is perfect for you. The Theraband Wobble Board is incredibly durable and lightweight. Its surface is made from a specially-designed tactile material that feels good on your feet, especially without socks. The board allows for multiple planes of instability that allows you to select the precise challenge you want. Unlike other balance boards, this board comes with a manual that includes 37 different exercises you can try. You can switch up your routines easily and make them more interesting and fun. You can even combine using the balance board with other fitness items such as resistance bands or kettlebells for an upgraded fitness workout. This board is very high quality and the base has a non slip surface giving you a secure grip. 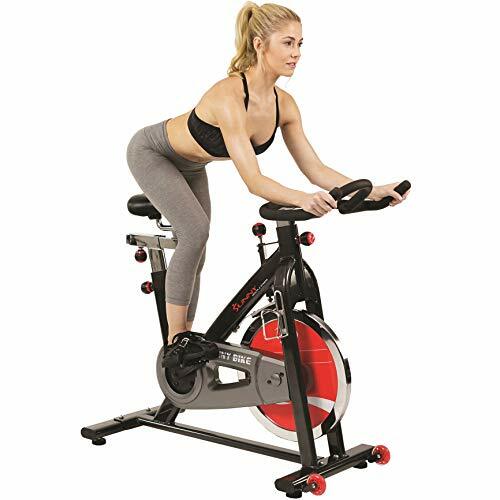 Its round design allows it to be used for many different exercises. You can incorporate it into nearly any workout! In addition, given its compact size, its easy to store when your finished exercising. You won’t be disappointed with the Theraband Wobble Board. It is very affordable, and in my opinion one of the best wobble boards on the market. The Sportneer Balance Board is a quality product with a non-skid surface and made from heavy duty wood. The board has 360-degree rotation and up to a 20-degree inclination angle. This allows you full mobility and control while working to improve your balance. This board is specifically designed for intermediate or advanced users. Many professional athletes use this board to increase their balance in addition to their regular training. 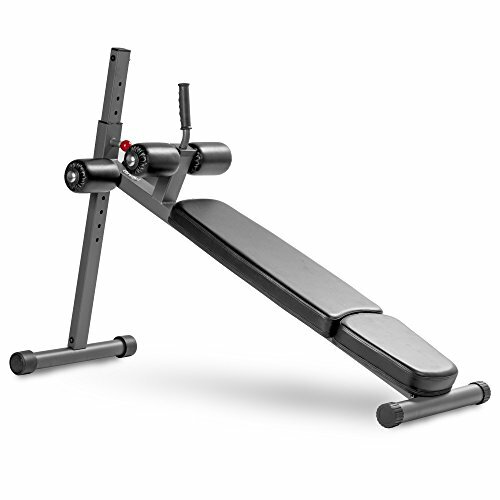 The Sportneer balance board provides a simple and easy way to diversify your workout routines. The board targets specific muscle groups to help strengthen and tone them. At just over $20, this is one of the cheapest balance boards you will find online or in stores. This is a great way to have fun and get fit without exhausting yourself! Sportneer is also very pleasant to do business with and backed by a one year, no questions asked warranty. 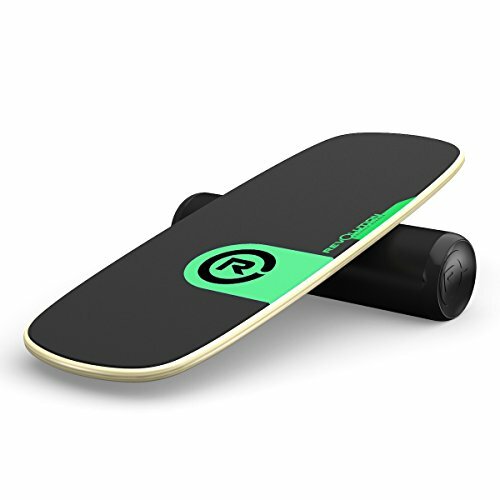 This balance board is not for beginners, it is designed for intermediate or advanced users. It is a great addition to any type of sports training and the best wobble board for surfing or skiing. You can select from a trim black design, or a bright blue design. If you are looking for an extra challenge, the Sportneer Wooden Balance Board is an excellent option for you. Similar to the 3-1 the Revolution 101 Balance Board reviewed above is extremely versatile and can be used for many purposes. The main difference being it just comes with a roller and as a result is less expensive but less versatile. It has a clean, sleek design and is also very sturdy. Unlike many cheaper balance boards you will find this one much easier to use. The board can be used on any surface from tile to thick carper. Even better, the roller stops on the base to keep you in control so you will feel very safe using this board. The Revolution 101 Trainer works equally well for beginner to expert users and will help you improve your training with yoga, skateboarding, surfing, basic fitness training, really just about any sport. Its Soft-Trak grip makes using this board comfortable in shoes, socks, and even while barefoot. You can easily use this balance board in the comfort of your own home. If your rehabilitating your hips, knees or ankles this is the best balance board for physical therapy. The best part about this balance board is the roller design, it uses rubber strips on the underside of the board for smooth motion. Plus, the board has stoppers on each end so you won’t have to worry about damaged floors, carpet, or rubber mats. Video: See how to use the Revolution Balance Board. 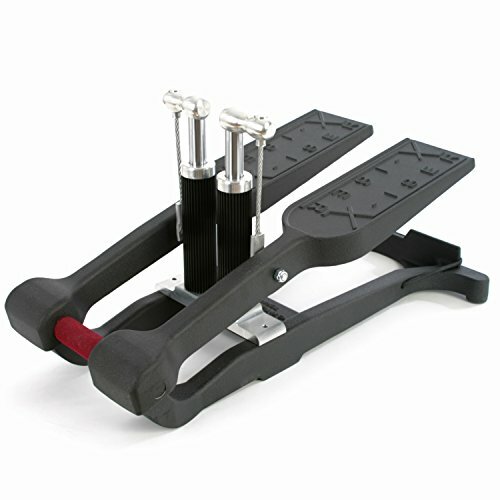 The Revolution 101 Balance Board Trainer is also versatile. You can use both feet to improve regular balance, or you can stand on one foot to really challenge yourself. This board is also light and compact, there are only two parts to it and neither are very large. This makes it a good choice for traveling and easy to store. Overall, this is an excellent balance board for users of all ability levels. It is worth the investment and by far the best balance board on the market. The ProFitness Wooden Balance Board is one of the lightest you will find. It weighs under 3 pounds, making it very easy to transport. The high quality of the board is apparent when you take it out of the box. The ProFiness is a durable and versatile board which you find many uses for, such as strengthening muscles, toning, or injury recovery. You can also use it to increase joint flexibility and improve your coordination. The ProFitness Board also comes with free access to an online workout program. You will get access to a video library with a wide variety of exercises to use with this board. The board itself is made from high-grade plywood with a grip-tape finish on the surface. The wobble board is lightweight and has been designed with seniors in mind and is probably the best wobble board for seniors. The possibilities with this product are almost endless and the best part? The balance board is fun to use. You can take it with you anywhere you go, and it fits into gym and home environments very well. The owner of this company is also very personal. If you have any questions or concerns with your board, you can contact them directly. You have no excuses now! 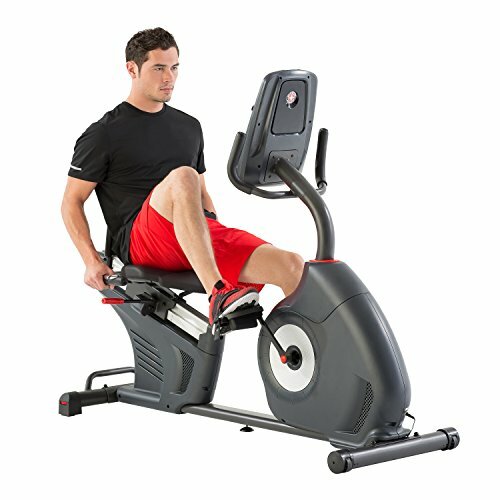 I highly recommend the ProFitness and I know you will get a lot use out of it. What Type of Balance Board Should You Buy? What Type of Workout Should I Choose? Working out with a balance board is a great way to add diversity to your regular workout routines. Balance boards offer a completely new angle. They are excellent for improving the things you do not regularly work – balance, posture, and coordination. Once you improve these, you will experience improvement in performing your other exercises. You will feel better overall, and reduce your chances of getting injured. You will have a stronger core, stronger ankles, and better control over your movements. Even better, balance boards are fun. You can experience an intense workout using them if you add other elements, like holding dumbbells or doing yoga while standing on one. On the other hand, you can also incorporate a balance board into your everyday life. Try bringing yours to work and standing on it while at your desk. This is a great way to get extra exercise in without exerting much effort at all. Balance boards are relatively standard overall. The main variations between types are the shapes, sizes, and angles of inclination. Beginners will want to look for balance board that are very sturdy and have lower angles of inclination. Intermediate and advanced users can experiment more with less stable boards that have higher angles of inclination. These features make it more difficult to balance and require more control. Other differences in balance boards include the materials used and how much they weigh. The boards reviewed here are made from either plastic or wood. Balance boards are also typically lightweight, but some weigh a bit more than others. It is important to buy a balance board that serves your needs. Am I looking to improve my coordination? 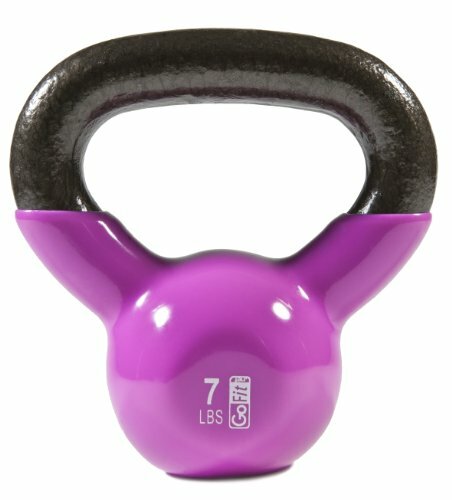 Am I looking to tone my muscles? Am I looking to get strong? 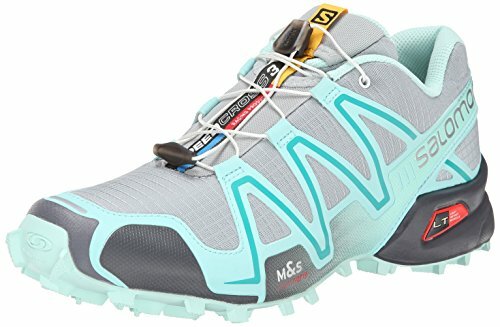 Am I looking to recover from an injury? 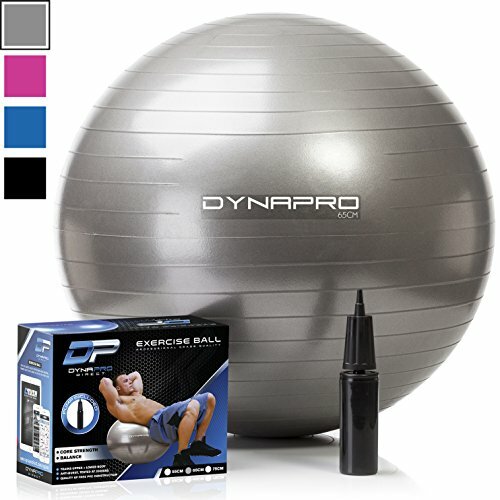 Am I looking to perform physical therapy movements? Do I want to travel with my board? What size and shape of board do I want? These are questions to first consider before committing to a board. Regardless of your needs, it is important to research each product before purchasing to determine what the board was designed for. If you are looking for a balance board to focus more on fitness, coordination, or strength, you will want to purchase a board that is sturdy and has a higher angle of inclination. If you are looking for a balance board to focus more on rehabilitation, recovery, or physical therapy, you want an easier board that includes added safety features. Balance boards vary quite a bit in price due to the materials used and quality of construction. Paying a little more to get a better board is almost always a good idea. Video: Get started with your balance board with these exercises. What Are the Qualities of Good Balance Boards? It has a no-slip surface. It is sturdy and made from solid materials. The company is friendly and responsive. These are just a few qualities to look for, but if your board satisfies this list, it is likely a high-quality product. You want to ensure your balance board comes with a no-slip surface. You won’t want to worry about falling or slipping as you are trying to maintain balance. You also want to make sure the product is sturdy and can support your weight without cracking or breaking. If multiple people will use the board, make sure it can support their bodyweight as well. You will want to check how much your board weighs too. If you plan on travelling with it often, ensure the board is lightweight and compact. Depending on your reasons for purchasing a balance board, you may also want to ensure it is versatile. Most high-quality boards are versatile anyway, and will allow you to use them for many purposes. It is always better to purchase a balance board from a reputable company. All the boards reviewed here come from reliable companies. Finally, as with any product, it is better to commit to a board that has received positive reviews. It is most important to select a workout that is not too challenging, but also that is not too easy. If you are a beginner to using balance boards, you want to choose workouts that teach you the fundamentals of using the board. If you are an intermediate user, you may select a workout that incorporate additional tasks to focus on while using the board. For example, you may try doing yoga while balancing. Or, you may try to do either squats or push-ups while balancing with the board. If you are an advanced user, you should select a workout that really tests your balancing abilities. Perhaps balance on one foot and then try to squat. Or, engage in complex routines that include multiple exercises using the board. If you are looking to recover from an injury or use the board for rehabilitative purposes, it is wise to consult your physical therapist first. Otherwise, you may research simple exercises that can help you alleviate aches and pains. There are many workouts using balance boards you may find online. You can always modify them to suit your needs as well. If you want to mix things up even more, try working out with a group of friends. You can all adapt the workout plan to your individual needs. Because of the versatility of balance board workouts, you can get creative with your girlfriends to create unique, fun, and challenging routines that you may all enjoy. You may even find yourself inviting friends over for a chat or dinner, and while preparing or discussing, you can both stand on the board! Regardless of your workout selection, you may always mindlessly stand and balance on the board. This will work your core and legs without you even noticing. You don’t need to dedicate separate time to using this board to experience the benefits. Depending on your schedule, you may even find yourself balancing with the board up to 12 hours per day! Ask yourself the questions listed in this guide, and research balance boards carefully before committing to one. Most importantly, enjoy seeing overall improvement in the way you work out, move, and feel! I hope this guide was helpful for finding the best balance board to fit your needs. If you want to comment or recommend a board I didn’t include, please use my contact form to get in touch. The Revolution FIT 3-in-1 Exercise Balance Board Training System is our Editors Choice as the best balance board with its versatility and the easiest to use balance board.